How Do You Cope With Reality After Coming Back From Vacation? What if you could snap your fingers and travel anywhere in the world you wanted? Where would you go? Where would you stay? Now let’s fantasize a bit more - what if you had the means not only to pick your desired destination and hotel, but also your choice of hotel room? Would you stay somewhere practical, or somewhere ridiculously over the top? If you picked practical, you can stop reading. 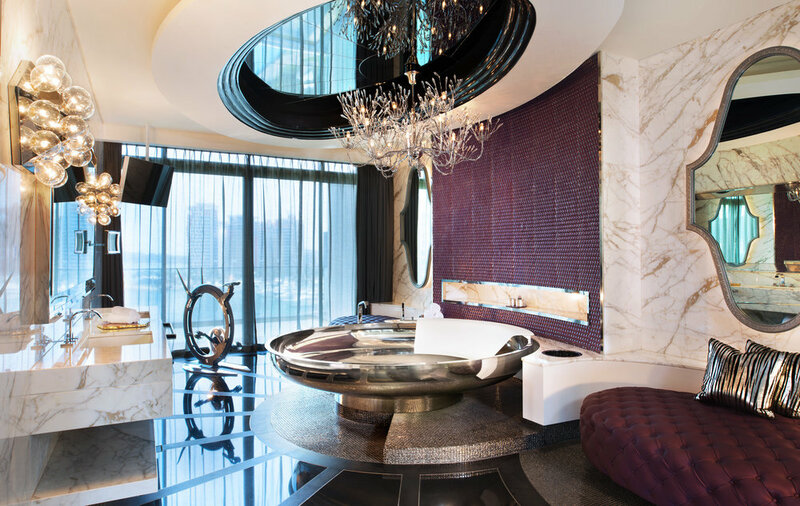 If you picked ridiculously over the top, you’ll want to read on because I’ve researched some of the most expensive, lavish, and hippest hotel rooms in the entire world worth staying at. 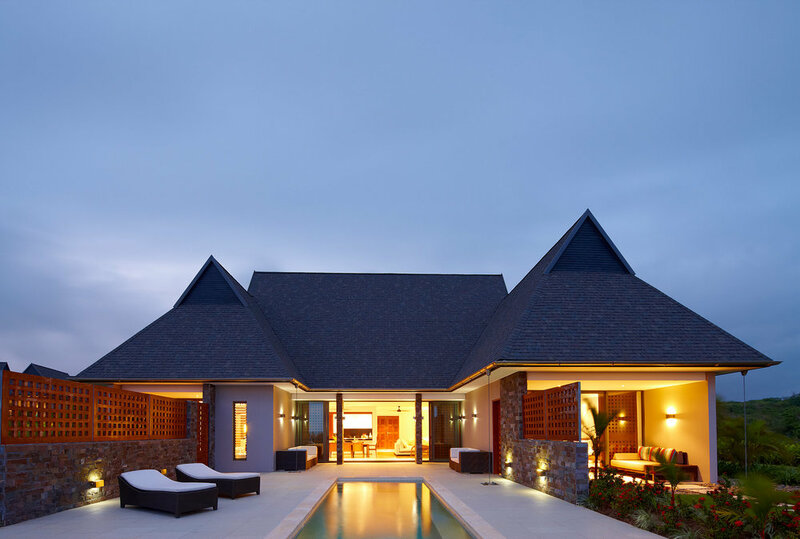 Many of you may be familiar with Aman properties around the globe. 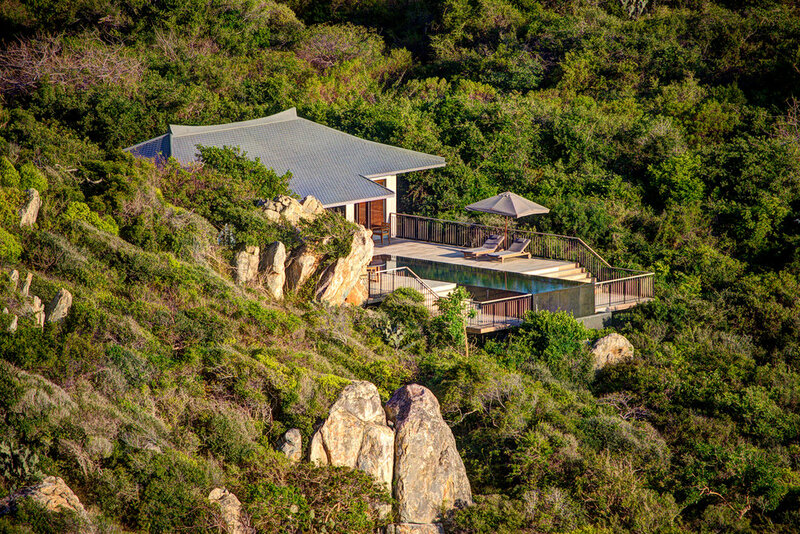 Amanoi is one of the top resorts within the Aman collection, and the most exclusive room is the Ocean Pool Villa. 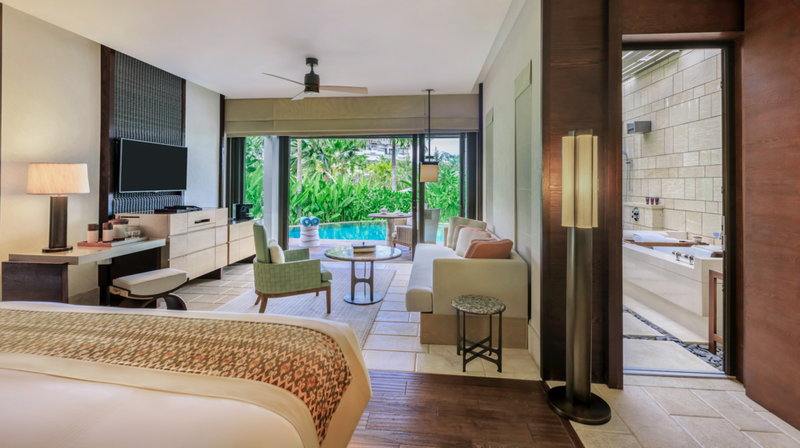 The room harbors a sundeck and infinity pool overlooking the scenic coastline of Vietnam, and is perfect for honeymooners who want complete privacy. Click here to see more photos. Photos By: Aman and Amanoi Rosert. They reserve the copyright to all photos. Singapore is one of the hottest destinations for 2019. For those of you who are die hard Bachelor fans, you may have recently seen this hotel on Colton’s season. The best accommodation in this hotel is the E Wow Suite. The full bar alone makes the room worthwhile. With a Las Vegas, asian mix, this room is great for bachelor/bachelorette parties. Click here to see more photos. Bali is known for its temples, beaches, and volcanic mountains, and is also one of the most popular honeymoon destinations. 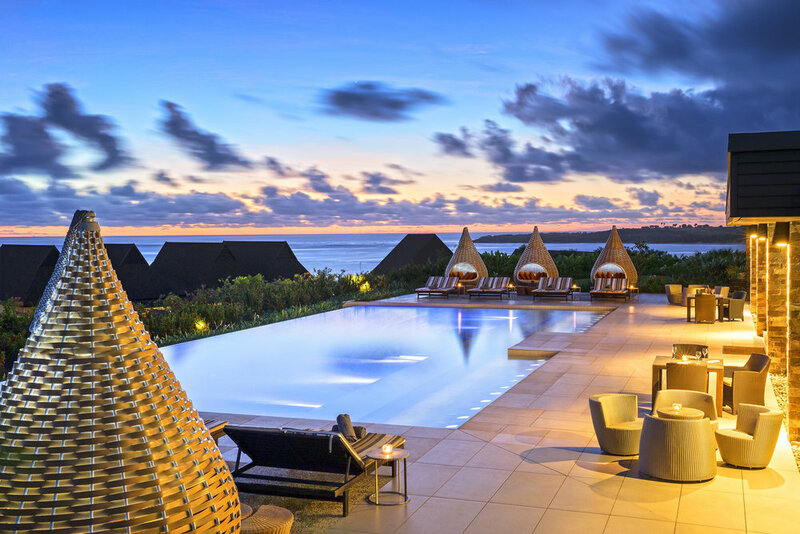 You can’t go wrong with a Ritz Carlton, so I picked this beachfront villa to showcase just how private and romantic a trip to Bali can be. The Pavillion Villa has a private cabana and pool, which adds to the meditative ambience. To see more photos, click here. Last but not least is the infamous Fiji. The beautiful South Pacific country is comprised of over one hundred islands. Most of my honeymooners end their itinerary with Fiji so they can relax from their previous adventures in prior destinations. The Natadola Suite at the Intercontinental is the most exclusive room at the resort, and comes with club level access. To see more photos, click here. Older PostHow Do You Cope With Reality After Coming Back From Vacation?